Def Leppard and Journey have announced full ticket details for their extensive, co-headlining tour of North America. The 6-month, 58-city trek, which mixes arena and stadium shows, will see the bands switch headlining slots from the time it opens in Hartford, CT on May 21 until it wraps up in Los Angeles in early October. Def Leppard and Journey fan presales will begin Monday, January 29 at 12 PM local time. 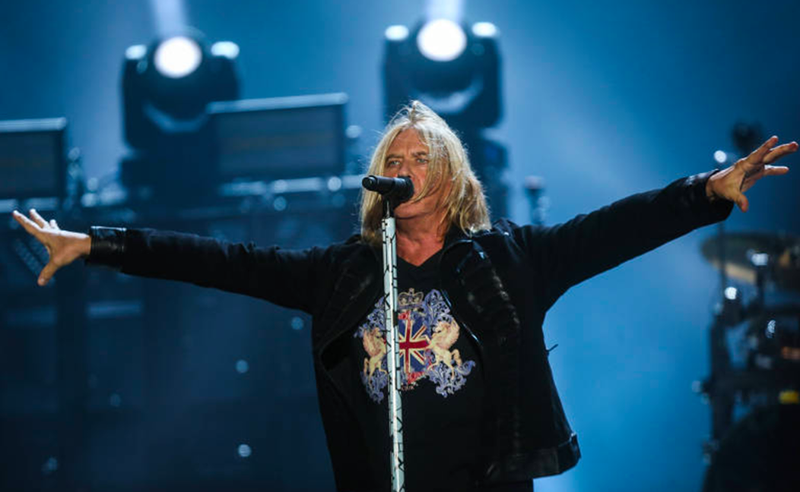 Def Leppard VIP Packages will also be available beginning Monday, January 29 at 12PM local time through Epic Rights while Journey VIP Packages will be available beginning Monday, January 29 at 12PM local time through VIP Nation. An American Express Card Members presale for select dates begins Tuesday, January 30 at 12 PM local time.